In this free Marvelous Designer 7 tutorial, you’ll learn all about the Marvelous Designer 7 texture transform tool and how to use it. You’ll learn how to assign textures to fabrics, how to assign fabrics to Marvelous Designer patterns, how to scale textures, distort textures, how to rotate textures, how to reset fabric textures, how to select all the clothing patterns in your Marvelous Designer project which have the same fabric applied, as well as what the “Align Fabric Grain” options do and how to use them. We hope this tutorial about the Marvelous Designer texture transform tool helps you! 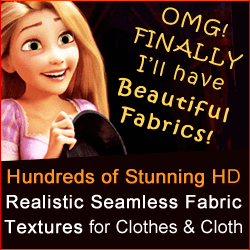 Watch more free Marvelous Designer 7 feature tutorials and texturing tutorials here. 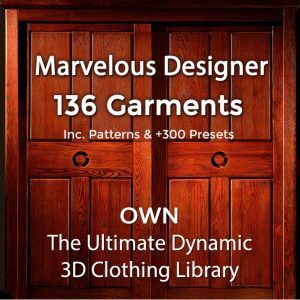 Get our Marvelous Designer courses to quickly learn Marvelous Designer and create all the realistic, dynamic clothes you want.